These are the FSLC blurbs. I have a more elaborate form of this list with my own advance comments on each film on Filmleaf. 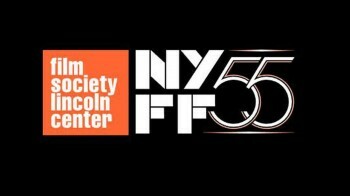 The 17-day New York Film Festival (Sept. 28-Oct. 14, 2018) highlights the best in world cinema, featuring works from celebrated filmmakers as well as fresh new talent. The selection committee, chaired by Kent Jones, also includes Dennis Lim, FSLC Director of Programming, and Florence Almozini, FSLC Associate Director of Programming.